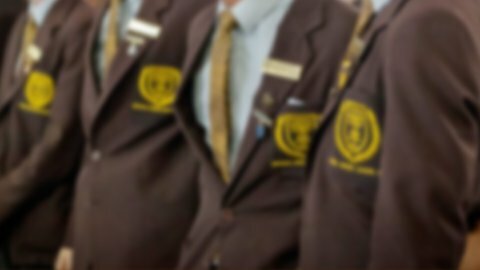 Students are encouraged to develop their public speaking skills through participation in public speaking competitions and interschool debating. 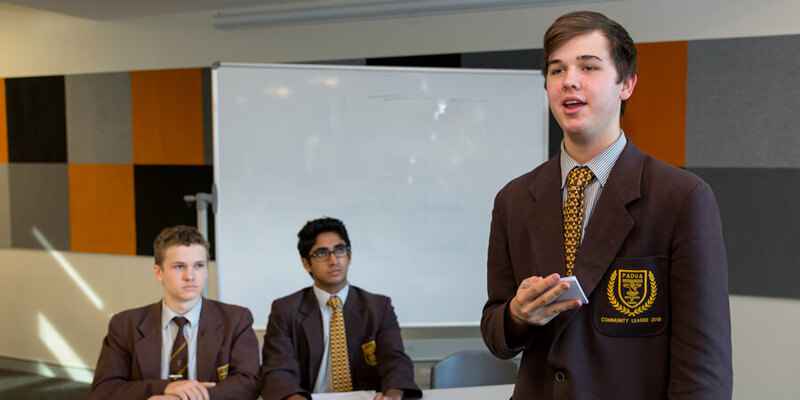 As a proud tradition at Padua College, teams from Years 7 to 12 participate in the Queensland Debating Union competition each year, while individual students represent the school as public speakers. The Queensland Debating Union (QDU) Secondary Schools competition runs across most of the year, with preliminary debates for Years 7 to 12 generally held in Terms 1 and 2 and finals held during Term 3. Year 7 also participates in the more formal QDU debates, held in Terms 3 and 4.